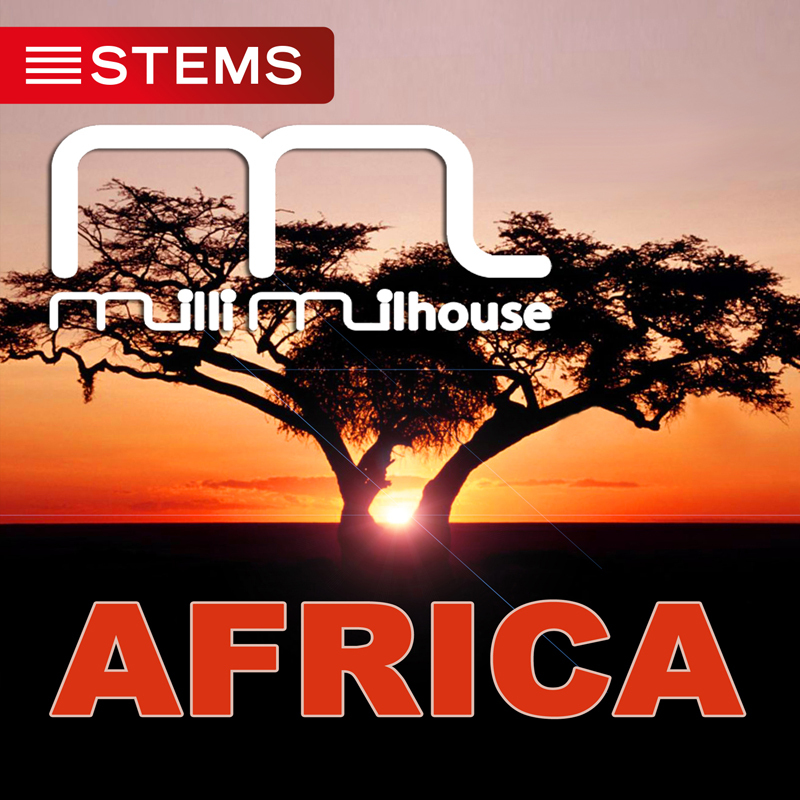 On May 30, 2014, the publication of my latest progressive house production „Africa“​​. 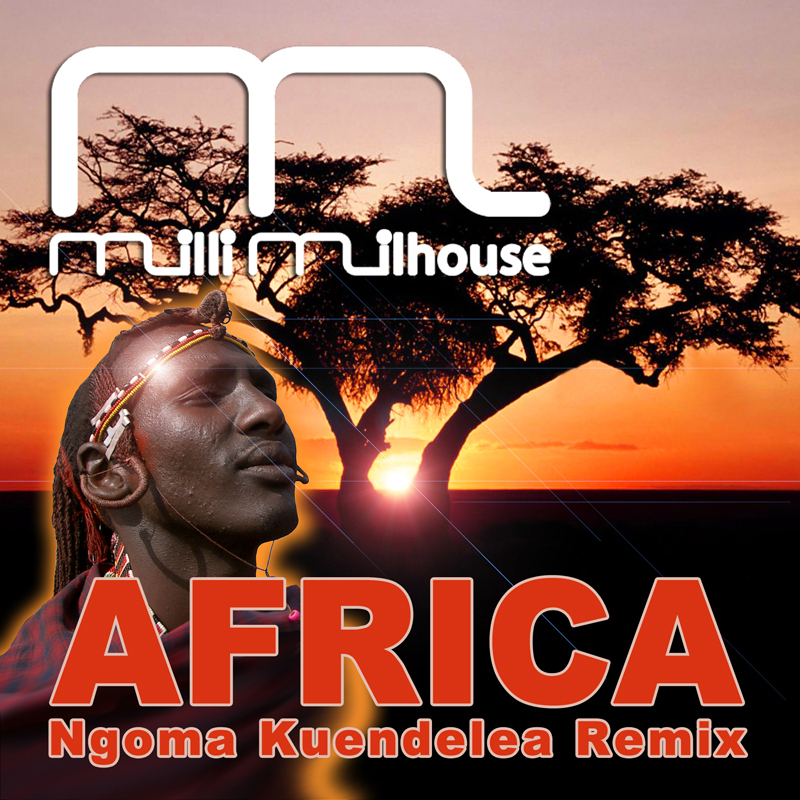 On the same day shall also the a week later resulting remix from it published, „Ngoma Kuendelea Remix“, what in Swahili means „dance on“. 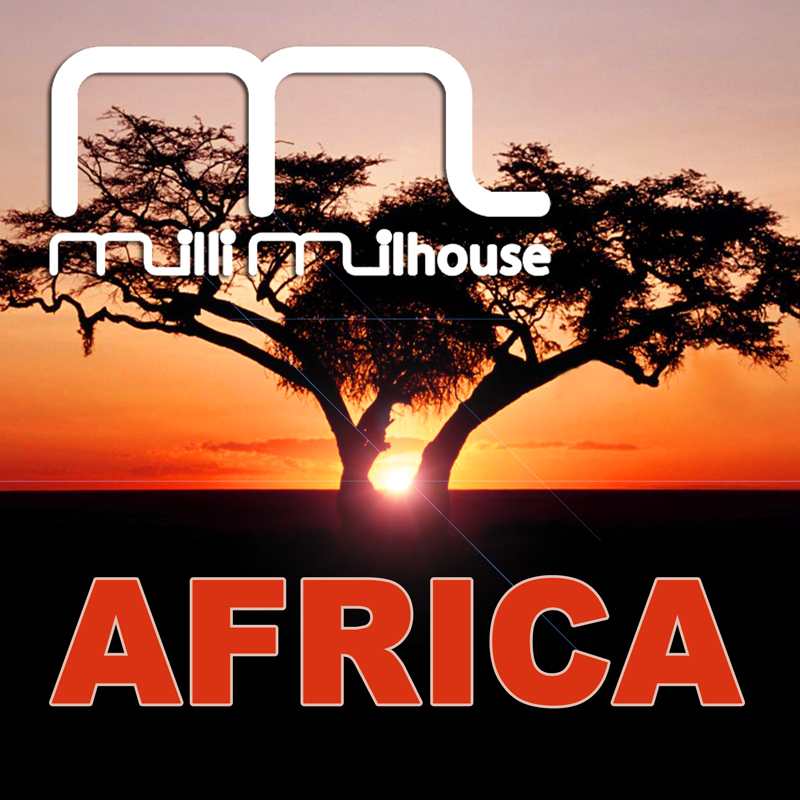 – The both new productions are also available in Format! 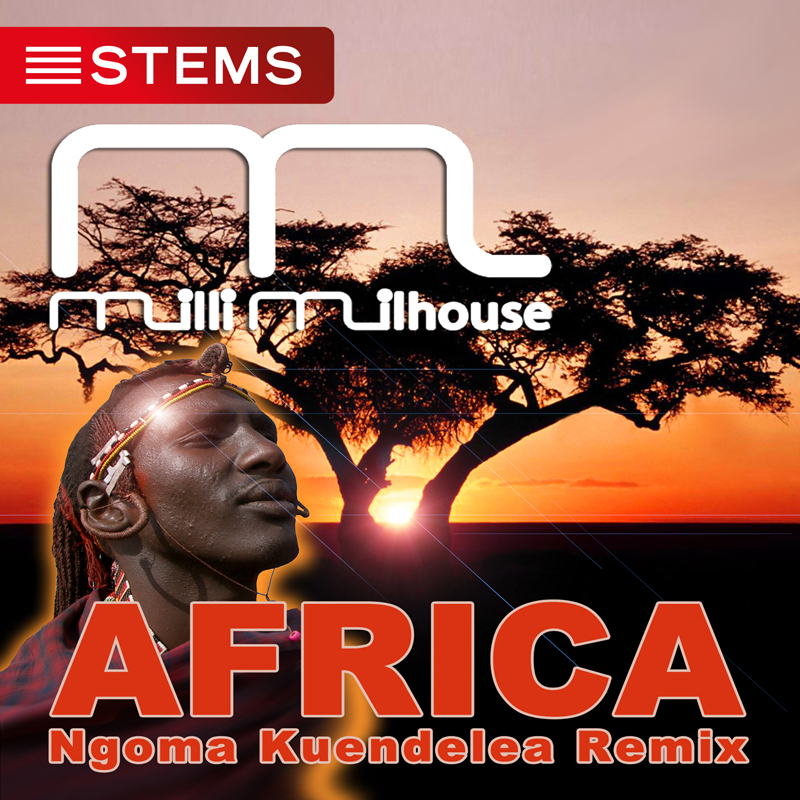 Posted in News and tagged africa, progressive house.